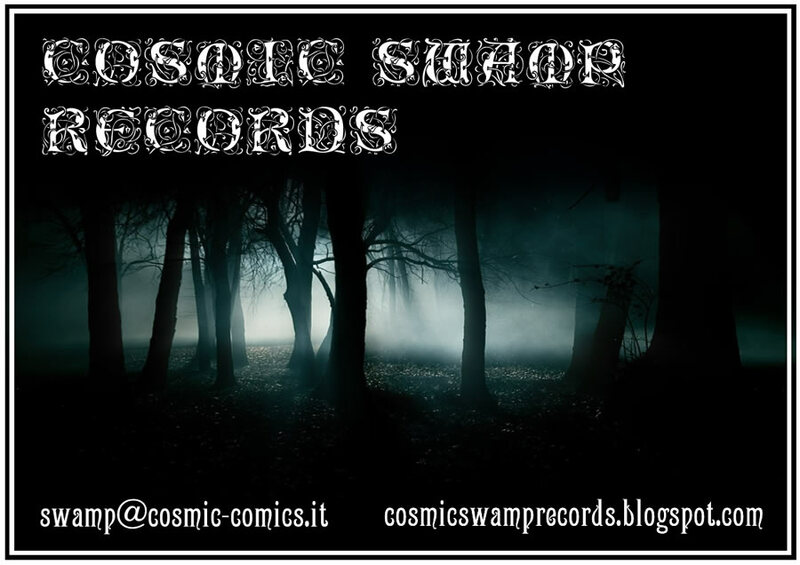 COSMIC SWAMP RECORDS: LET'S GO TO THE GLAD STONE FEST!!! 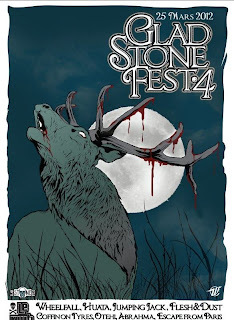 LET'S GO TO THE GLAD STONE FEST!!! Finally the day has come! 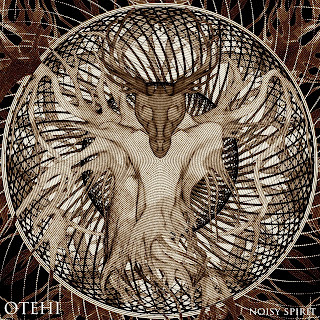 Tomorrow our destination will be Paris to join our friends Otehi for the 4th edition of Glad Stone Fest that will take place sunday 25 @ Le Klub (14, rue Saint Denis, 75004 Paris, France)!! 8 top-class death-defying, power-spreading, watts-pumping, hell-rising muthafukin' bands are waiting to play heavier and louder than everyone else on this island earth, so don't miss this awesome fest! 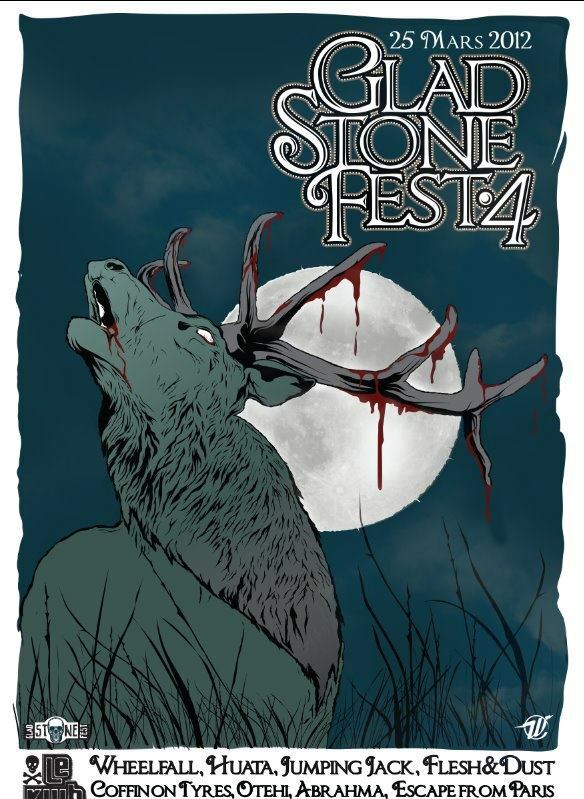 See ya at Glad Stone Fest!